The SkyWest Pilot Pathway Program provides a direct path for exceptional pilots with a desire to take control of their aviation career! Enhanced seniority, guaranteed final interviews and access to pilot mentors are just a few of the upgrades students can receive by becoming a SkyWest Cadet on your way to becoming one of SkyWest’s nearly 4,000 professional pilots. 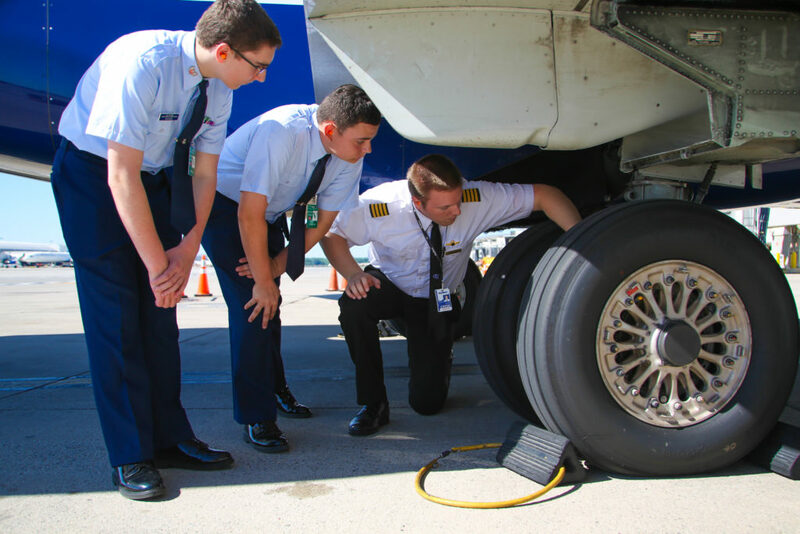 We talked to three of our pilots who originally joined SkyWest as cadets – Dylan Girgen, Jordan Torrance and Cullen Burgess ­– about their experience with the SkyWest Pilot Pathway Program, SkyWest’s training, and the journey to becoming a professional SkyWest pilot. 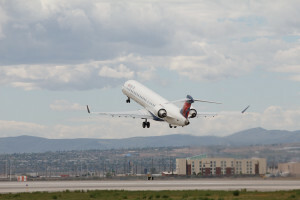 How did you hear about the SkyWest Pilot Pathway Program? Dylan: I heard about the program through a friend that was in it before me – he was one of the first cadets. I joined because it was a fairly no risk commitment and it allowed me to feel a part of something bigger than just flight instructing. 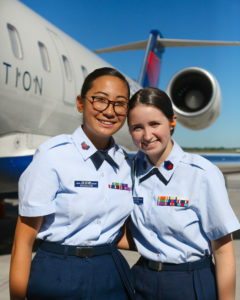 Being a cadet was a nice boost of confidence and drive to finish my hours as a CFI. Jordan: I heard about [it] through my last job at Transpac Aviation Academy. Several of my buddies stressed the importance of the cadet program, mainly for one reason – you get propelled to the top seniority of your new hire class, and I knew having the edge in seniority was going to be significant. 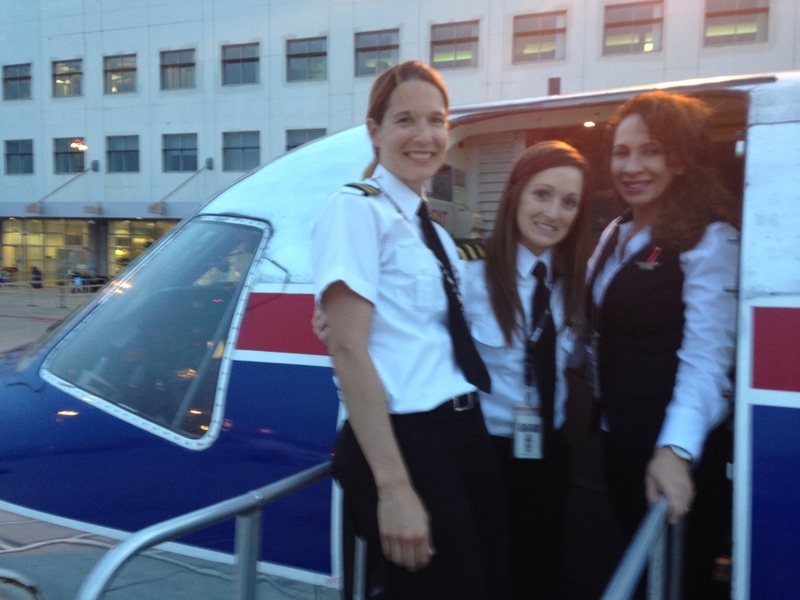 What was your favorite benefit of being a SkyWest Cadet? Cullen: It was nice to have an introduction to the company and be somewhat made a part of the team prior to showing up to day one. 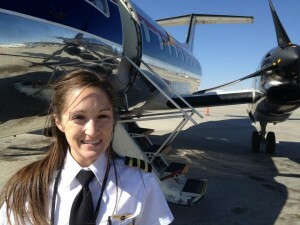 Jordan: My favorite thing about being a SkyWest cadet was the advantage in seniority. We bid on our simulator time and location slots, all in the order of our seniority. 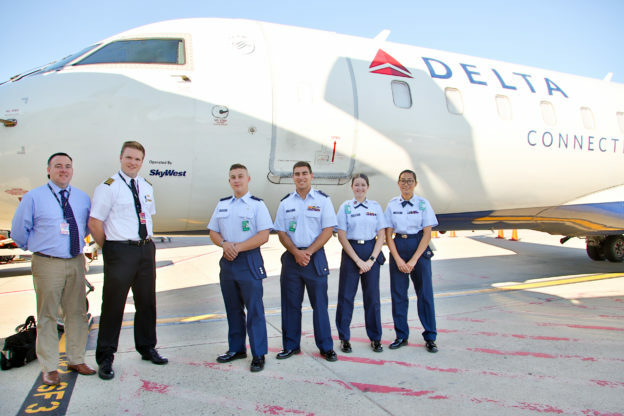 Dylan: Being a cadet, it was fun to interact with current SkyWest pilots. The recruitment pilots visited us at UND and took is out for dinner. 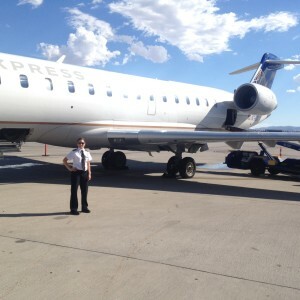 This let us see the “real side” of someone who works at SkyWest, not just a practiced speech. How did your guaranteed final interview go? Dylan: The final interview went really well because we already knew our college representative. The informal dinners were really good for asking questions about what to expect in the interview and the real job. Cullen: My interview went very nicely – everyone on the interview team was very kind. They were forward with what they were looking for and it made the day a lot easier knowing how it would go. I felt prepared for it. My advice is to study as much as you can. Making an effort to understand the airline world prior to entering shows them that you take it seriously. Knowing systems and regulations that apply are key, as well as things like exemption 3585. For the interview portion, show them that you’re someone they can sit next to for four days. That’s a big key, being a human being. How was your training experience? Cullen: Training was fairly straight forward and I felt like the whole teaching staff wanted us to succeed. I knew that there would be a lot of effort required to pass and I had to be willing to put in the effort. If you needed extra help on anything and let them know they were 100 percent willing to help out. That being said, almost everyone who did put the effort in made it through. That’s not something that all airlines can say, people I talk to now from other airlines talk about their dropout rates and they’re much higher than ours. Jordan: Training wasn’t too much of a surprise. The ground instructors brief you on what to expect. That, coupled with what my friends had told me, made me feel prepared. The simulator portion was by far the toughest. There are so many things to know, it’s a little overwhelming to say the least. What’s challenging is knowing all the callouts, the profiles, the procedures, learning to fly a new plane and then top that off with the stress of being evaluated on everything you do. It’s not a walk in the park. Why did you choose to fly with SkyWest? Dylan: It’s a great company with people that care about each other. I chose SkyWest because they have a huge pilot staff, a large route structure and for these reasons I knew SkyWest was stable and growing! Cullen: Choosing SkyWest boiled down to quality of training and quality of life. First and foremost I want to fly safely for a safe airline, and then I was hoping to be able to have some high quality of life as well. I could see with the training that there are high standards and I liked that. I also saw the potential for a quality of life prior to coming here; now that I am here the movement is unreal. Very soon I will most likely hold a line in Detroit, which is incredible for only being a couple months in. I feel that SkyWest would be okay in an economic downturn as well, so I don’t fear for my job as others do at other airlines. I would suggest to not to be persuaded to join a company for a bonus or a 6 month upgrade, go where you can learn to be part of the best and in the meantime still enjoy good pay without fear of losing a job as well as enjoy good people to work with! Jordan: I’ve always heard positive things about SkyWest. The aviation industry seems like it’s in constant turmoil but SkyWest remains fairly constant and treats their employees well. 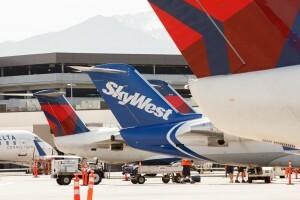 Other regional airlines seem to always be uncertain of their future but the future is bright for SkyWest. We have tons of aircraft and continue to grow. It’s a great time to be in this company! 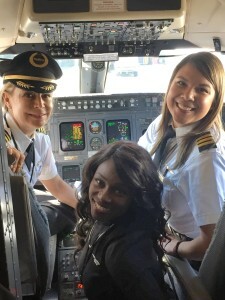 Interested in joining the SkyWest Pilot Pathway Program and becoming a cadet? 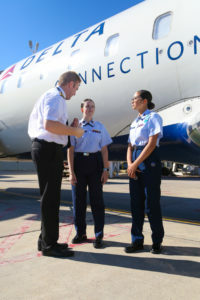 Apply online at www.skywest.com/pilot-pathway. When SkyWest Airlines hired me in 2007, it was apparent immediately that this was a different kind of airline. The environment in which I worked was one that cultivated joy and fulfillment, and helped mold me into the pilot I am today. My aviation journey started in January 2001 when I was a high school senior wanting to become an airline pilot. I accomplished ground school while finishing my last semester of high school. After graduation I started my flight training at the local airport. 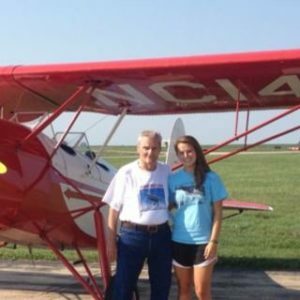 By August I was a certified private pilot and, I began my college education at University of Central Missouri in the Professional Pilot Program. While accomplishing my four year degree, I was also earning credits for flying. This took dedication and passion, flying over weekends, training over breaks and lots of long nights studying. My junior year in college I was hired as a flight instructor for UCM. I spent my final two years building flight time and training some of the best aviators around. My final semester at college, the local dispatch received a call from an air ambulance pilot who had been through the flight program in the past and was looking for a copilot. After interviewing, I was selected and spent two years flying for Children’s Mercy Hospital in Kansas City as an air ambulance pilot. Then, in February of 2007, I was hired at SkyWest and started training soon after. The tone the instructors set was caring and understanding. If you needed help and asked, you would receive it. Spending time in the right seat as a first officer, I approached every trip as a learning experience, knowing soon I would be in the left seat and commanding the aircraft. SkyWest people take care of their customers and each other. Once I upgraded to Captain, I could see that the “tone” of the flight was largely dependent upon my actions and attitude. SkyWest had been preparing me for this seat since day one. 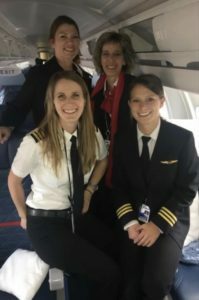 Little did I know that SkyWest crewmembers had been modeling what it meant to take care of each other, to operate on time and perform with safety as the number one priority. It doesn’t end in the flight deck either; everyone involved has like-minded goals. During my time as a captain I applied to be a pilot recruiter as well. This was truly an honor to be a part of, because everything that makes this company what it is, starts with who we hire. 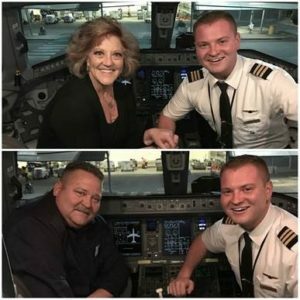 The people of SkyWest make this company a truly different kind of airline. This culture that I worked in for nine years helped mold me. And having some of the best training and leadership available, flying great aircraft with phenomenal crews, all within a culture that is truly amazing, helped me to land a job at a legacy airline. 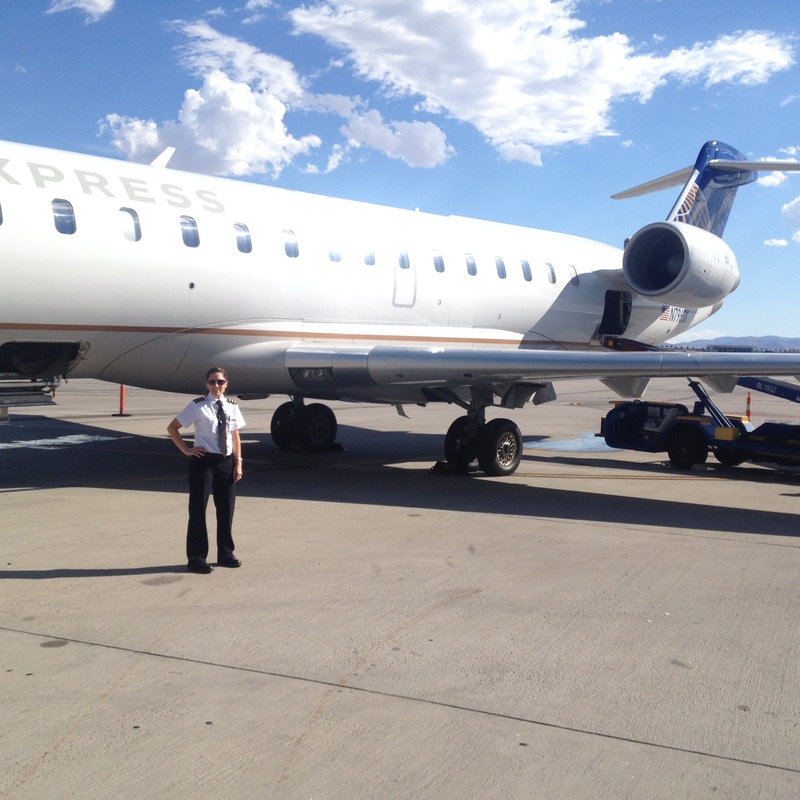 Everything I learned during my time at SkyWest has benefited me in my career. SkyWest is the kind of airline you can stay at for your entire career; however, my dreams and ambitions involved overseas flying. Thank you, SkyWest, for nine wonderful years. 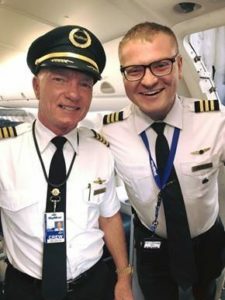 SkyWest has been partners with major airlines for decades and we’ve recently signed new flying agreements with United Airlines, Delta Air Lines, American Airlines and Alaska Airlines, giving our pilots more opportunity and exposure than any other regional pilot. 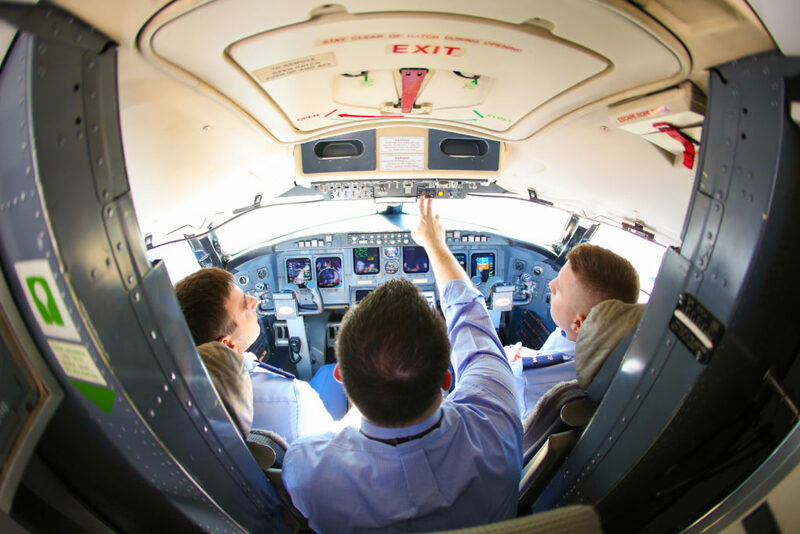 Take control of your career with SkyWest. 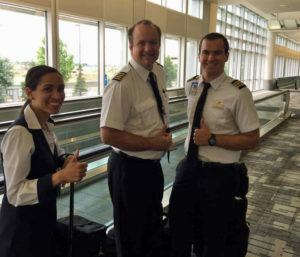 Check out our pilot career guide for more information. 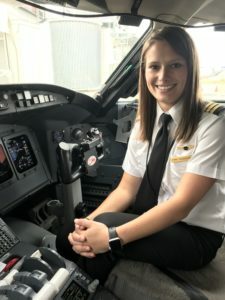 Julie Hafen – a CRJ first officer for SkyWest Airlines, discovered aviation as a teenager and has been hooked ever since. 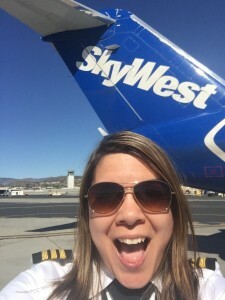 Check out how she got started as a pilot and what a typical day is like for her at SkyWest. 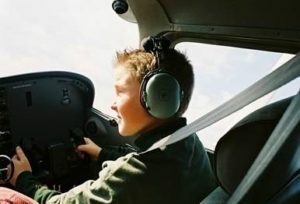 As a teenager, I always thought I would enjoy flying and traveling for my career, but it never occurred to me that I could actually be the pilot until I was 17 years old. I took an intro to aviation class at my local college and fell in love with aviation. Problem was, however, that I had never even set foot on an airplane, let alone flown one. So for my 18th birthday, my parents flew me to Texas, where my grandfather, who had his private pilot’s license, took me flying. When I got home from that trip I immediately registered for the aviation degree at Utah Valley University and started my training in the fall of 2003. A few years after I started my schooling and flight training, I earned my Certified Flight Instructor (CFI). I instructed for five years because I got hooked – hooked on the feeling of being able to help others earn their wings…giving others their dreams. 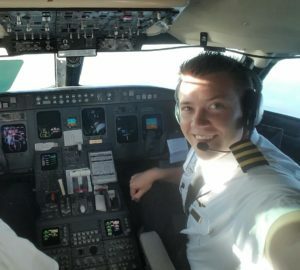 For me, it was by far the best way to build time toward becoming a commercial pilot. I decided to apply at SkyWest Airlines after attending the Women in Aviation conference in 2012. 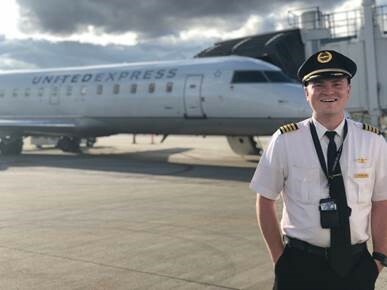 I was happy fight instructing, but after speaking to the numerous pilots at the SkyWest booth, I decided I wanted to take the next step and become a SkyWest pilot. There were many airlines I spoke to at this conference, but the pilots at SkyWest were the most friendly and easy to talk to, and it was clear that they enjoyed their careers. After months of studying I felt ready for an interview and submitted my application. SkyWest interviewed me shortly after, and I was officially hired only days after my interview. Once hired, I had two weeks to get all my documents ready and to prepare for ground school. Training was a whirlwind of more learning than I even knew possible, but it was worth it. 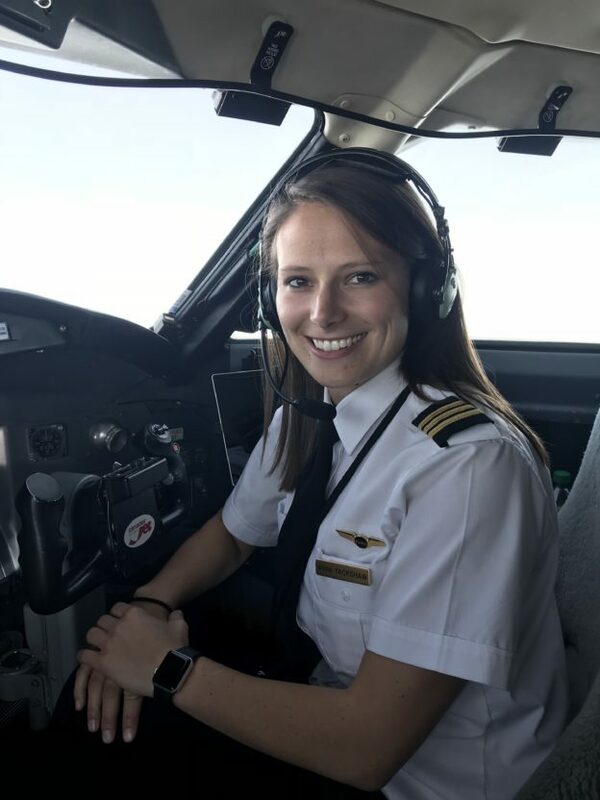 It took me a few months after training to feel completely comfortable as a first officer, but I knew I made the best decision by changing my career from a flight instructor to an airline pilot. 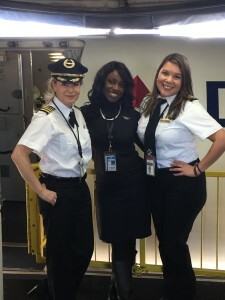 I show up for work at least 45 minutes prior to our first departure and spend a few minutes meeting the crew; I have had the opportunity to fly with some pretty great captains and flight attendants at SkyWest. Together we look at any deferred items on the aircraft (inoperative items that are not required to be fixed immediately), the weather and any other pertinent information for the flight. Once we head out to the aircraft we each have our duties that need to be completed before we depart. Typically the first officer is the one to do the walkaround/preflight inspection while the captain completes some checklist items. After the passengers and baggage are on the plane, we complete a weight and balance (it’s not just something for general aviation), and figure out our speeds for takeoff and cruise. On the plus side, we don’t always have to do it by hand. Before we start the engines for the first flight each day – we might fly one to six legs in a day – the captain and I decide who will fly which legs. 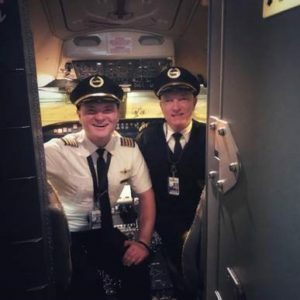 Some captains like to alternate each leg, some like to always fly first… it doesn’t really matter, but know that you will generally be flying as much as the captain is – they don’t get to have all the fun. And whoever is flying will do a briefing before each flight including the current weather, expected taxi route, departure procedure, pertinent NOTAMs, etc. If we are done with our day early enough, we will usually get together as a crew to do something fun. There are such great people at SkyWest, it is great being able to hang out outside of work and to get to know each other a bit better. My quality of life at SkyWest has been so much better than it was as a flight instructor. As an instructor I worked 10-14 hour days for five or six days a week. It was rewarding work, but it was a lot of work. At SkyWest, I usually work four days a week and get paid for more hours than I did when I was teaching. I am also able to be home much more and spend time with the people that matter most to me. 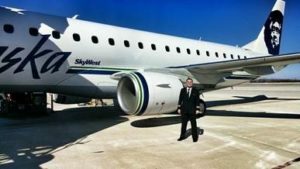 Quality of life is very important to me, which is one of the reasons I chose SkyWest over the other regional airlines out there. Flying isn’t really work for me; it’s more like a hobby that I get paid for! Of course there are frustrating days that get interrupted with weather or maintenance delays, but for me those days seem few and far between. I am happy with the career I chose. I have been at SkyWest for almost three years, flying the EMB 120 Brasilia and now the CRJ, and have never regretted my decision to work for such a great company.